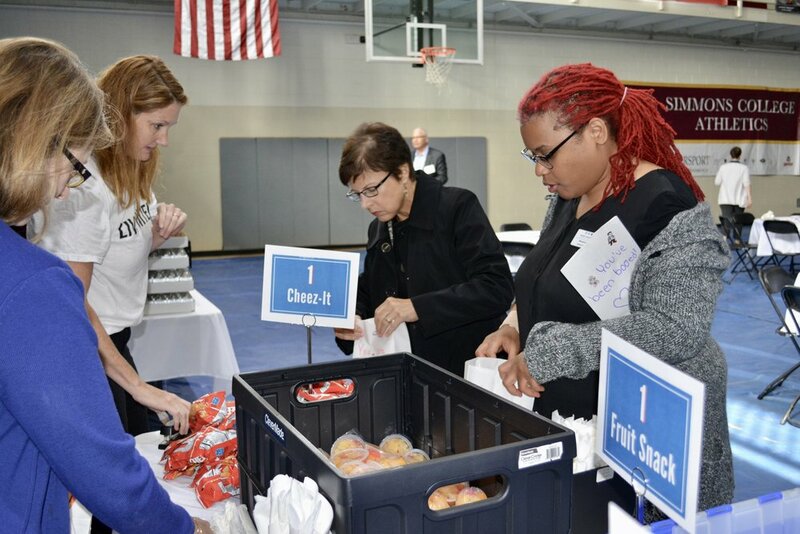 Since 2015, more than 150 individuals, representing nearly 70 local organizations – who share an understanding of the impact of social determinants of health on clinical outcomes - have been engaging in legacy work to positively influence residents with prediabetes, behavioral and respiratory health needs, as well as seeking to improve health by connecting care and building a healthy culture in Louisville. 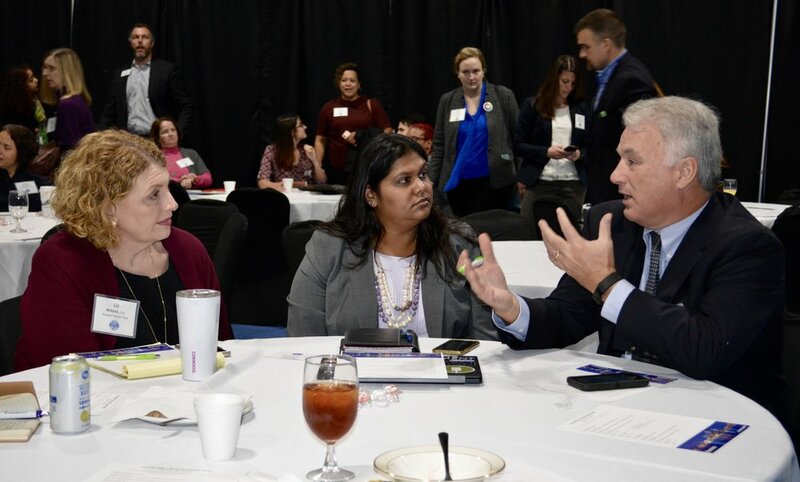 This group – the Louisville Health Advisory Board - and other interested stakeholders gathered earlier this month at St. Stephens Community Center for the 4th annual Clinical Town Hall to discuss how we are making health easier in Louisville. This annual event is an opportunity to learn from each other, share our work, and celebrate and affirm our collective commitment to this work. Humana’s Chief Medical Officer, Dr. Roy Beveridge, kicked off the day by stressing the importance of this collective impact work and introduced Caraline Coats, Vice President, Bold Goal & Population Health Strategy – the new leader of Humana’s Bold Goal efforts. Coats shared her vision and gratitude for the collective efforts of the Louisville Health Advisory Board (LHAB) and was pleased to welcome Louisville Health Advisory Board co-chairs Dr. Sarah Moyer and Dr. Bryan Loy, sharing that they will be honored with the Centerstone Kentucky Healthcare Advocacy Award that recognizes individuals who have worked to raise awareness of health challenges in our community. Dr. Moyer and Dr. Loy welcomed the group, set expectations for the day and thanked Board members for their ongoing contributions. 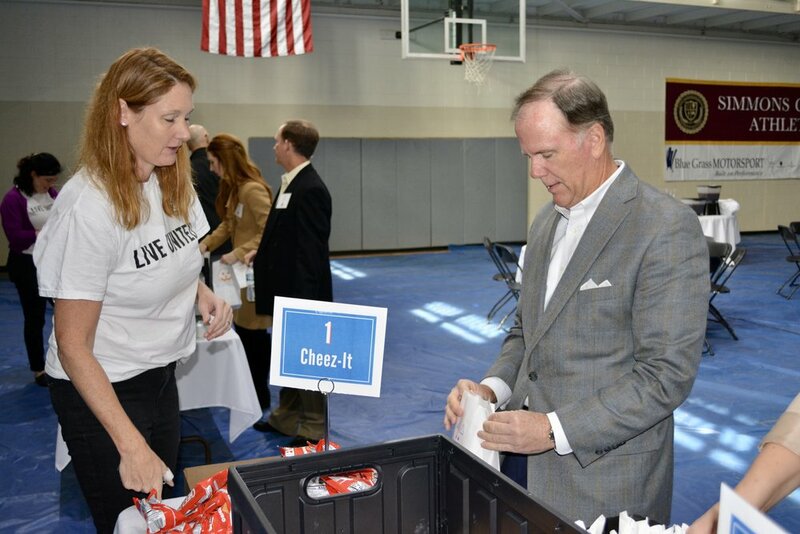 Shelley Hearne, President of CityHealth, was the morning keynote speaker. 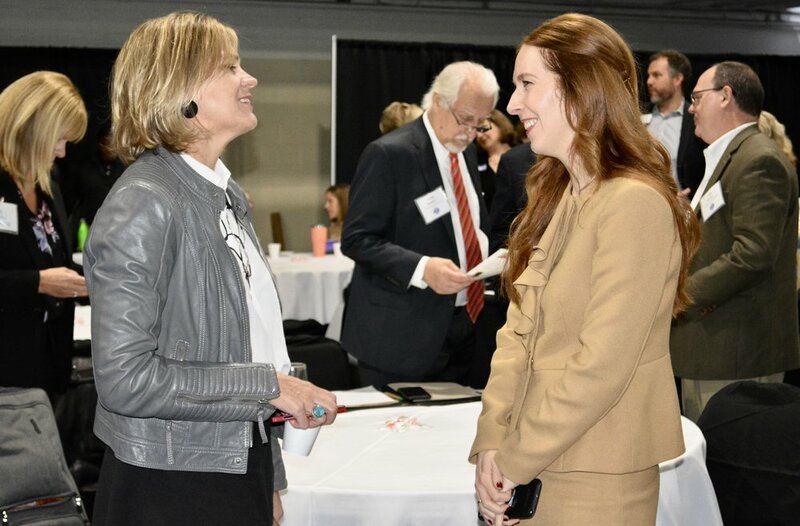 She discussed the importance of policy in improving health, and how her organization assesses the nation’s 40 largest cities in an effort to improve the lives of those citizens. She commended the LHAB’s efforts and accomplishments. Hearne inspired a moderated conversation with several community leaders challenged the LHAB to maintain its momentum and strive for the highest (gold) status. The Clinical Town Hall participants then participated in breakout sessions that addressed the impact of social determinants of health on Healthy Days, engaged in a deeper conversation to impact and leverage health policy positively affect community change, allowed participants to obtain certification in Question, Persuade, Refer (QPR) suicide prevention and learning about local organizations that support health and well-being in Louisville outside the conventional methods. This session included speakers who shared technique on how writing can positively combat loneliness and isolation (Angela Burton, Feet to the Fire Writing Workshops); how the new participatory budget that Metro Louisville is piloting increases engagement and promotes equity in our community (Aja Barber, Louisville Department of Public Health & Wellness; Center for Health Equity); and how a restaurant can make a big difference in the community and the lives of the residents they serve (Larry Stoess, The Table). 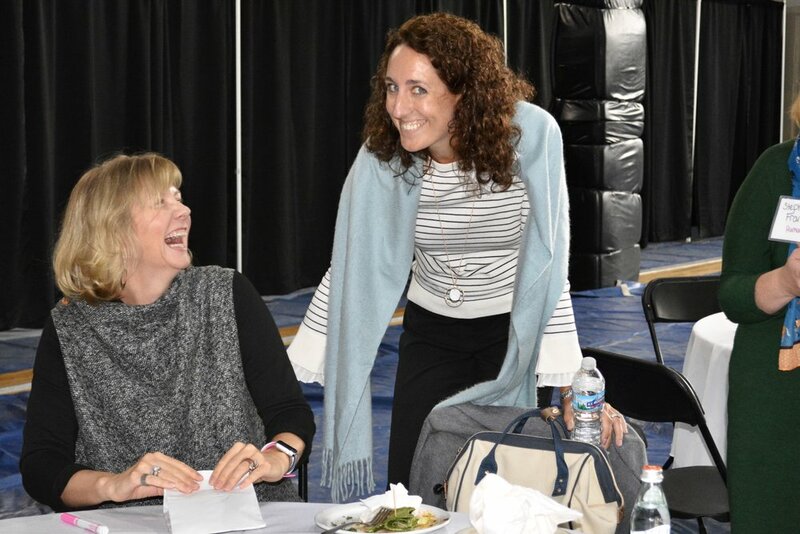 Next, the group gathered for lunch and a volunteer opportunity, enjoying time networking and supporting a local food insecurity need. 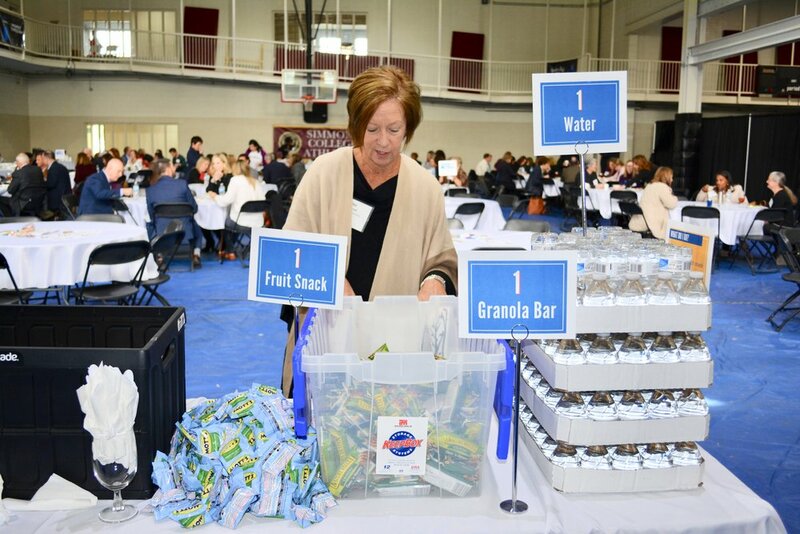 Town Hall attendees assembled 350 snack kits for The Kling Center, an organization who provides assistance for older people to enjoy active, healthy and independent lives. 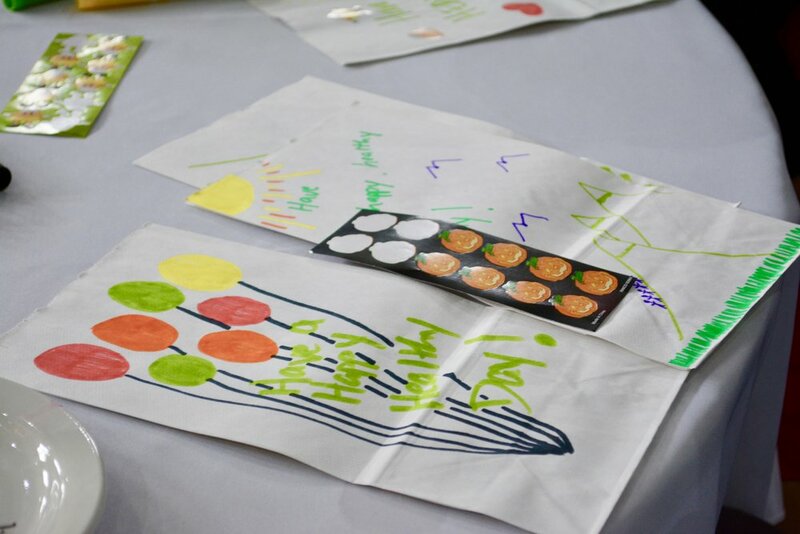 The snack kits were then decorated with positive messages/affirmations to inspire a smile, lending support to those who may feel lonely or socially isolated. The kits will be distributed at an upcoming Halloween party. The six Louisville Health Advisory Board subcommittees – Behavioral Health, Community Coordination of Care, Cultural & Social Impact, Diabetes, Respiratory Health and Communications – provided updates and shared how their work was impacting individuals in our community via testimonials. 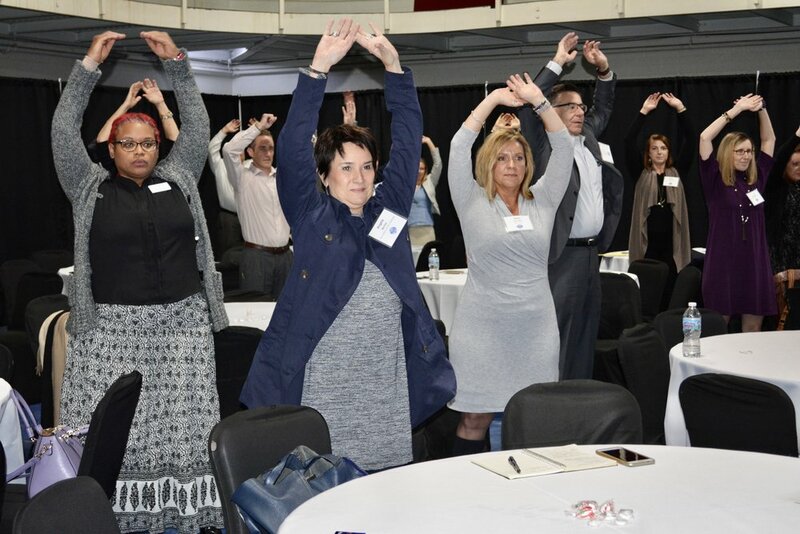 Steve Tarver, YMCA of Greater Louisville’s President and CEO led the group in an invigorating well-being exercise (“Let’s Get Ready to Rumble!”). The group then heard from Monty Robertson, director of the Alliance for a Healthier South Carolina. Robertson shared how the Alliance, a coalition similar to the Louisville Health Advisory Board, has been working together to ensure that all people (not just the citizens) in South Carolina have the opportunity to have healthier bodies, minds, and communities while reducing the future cost of care and cited key learnings from its work. 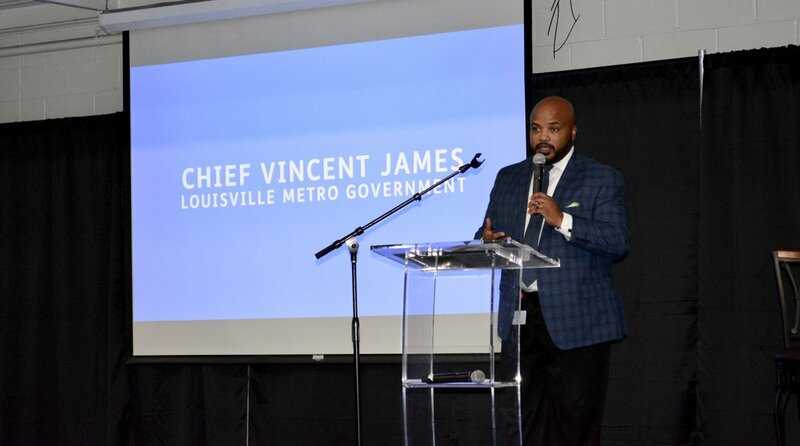 The day concluded with Louisville’s Chief of Community Building, Vincent James. Chief James highlighted the importance of this work in the community and the lasting impact the LHAB is making on Louisville and it’s residents. 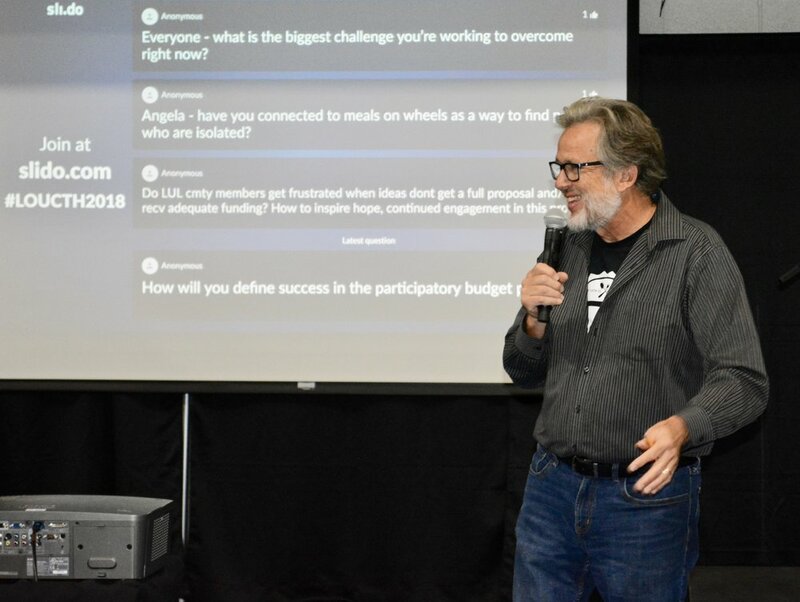 He encouraged the committees to continue the work and partner with other organizations and the city as we all try to improve the health and well-being of all our residents. 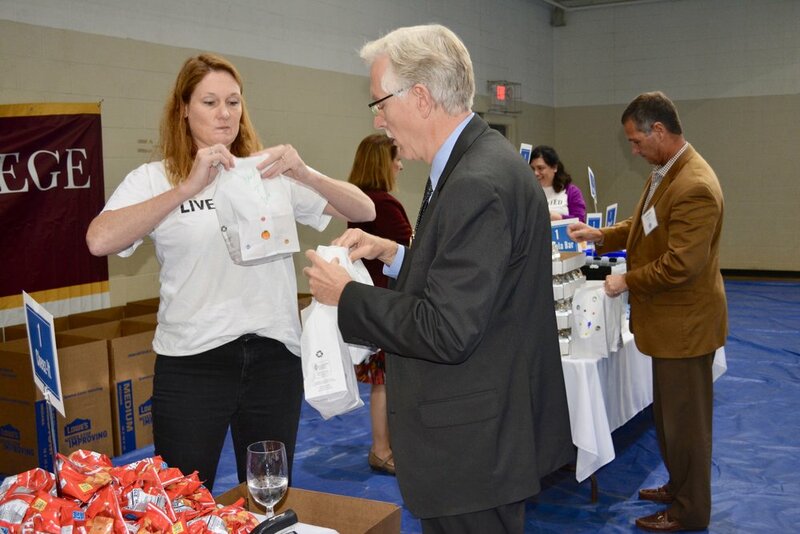 Thank you again for your commitment towards our collective efforts towards making Louisville a healthier city! Photos and videos by Molly Jett.